Happy Friday beautiful people! I have been slowly working on my vision board. When I see something that pops off of a page I cut it and save it into my “vision” folder. Hopefully by the end of the month it will all come together. One thing that has been on my list for the past few years is Health and Wellness. I must confess that I have picked up a few more pounds than I wanted to and now I need to find a way to shake them off because bikini season is right around the corner. Do you feel me? After talking to my friends and reading up on a few different products I decided to go with 22 Days Nutrition to help me reach my goal of losing five pounds ASAP! 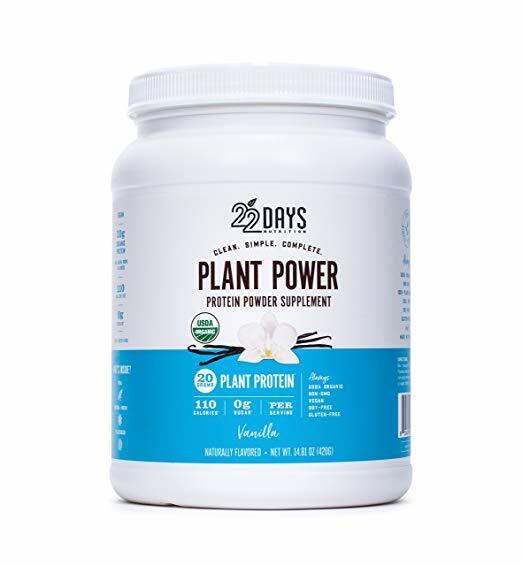 Two weeks ago I purchased the 22 Days Plant Based Protein Powder in Vanilla and a box of Carmel protein bars. Thanks to our best friend Amazon Prime it was here next day and I got started right away. So far I am loving the taste of the products and I have dropped 2 pounds. I must add that eating out over the weekend did not helped me lol but I jumped right back on the program Monday morning. I know that the key to this wellness journey is finding balance between diet, mindfulness and to incorporate exercise daily. It is true what they say about your metabolism slowing down the older you get and well for the first time in my life I really feel like I have to work to lose this weight. So if you are struggling too, don’t feel bad. Grab your headphones turn on your favorite playlist and let’s shake this off. 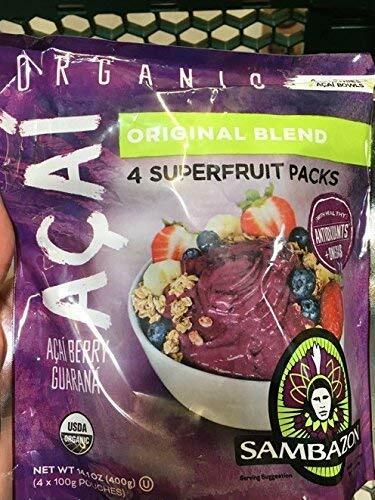 Below is one my favorite smoothie recipes!